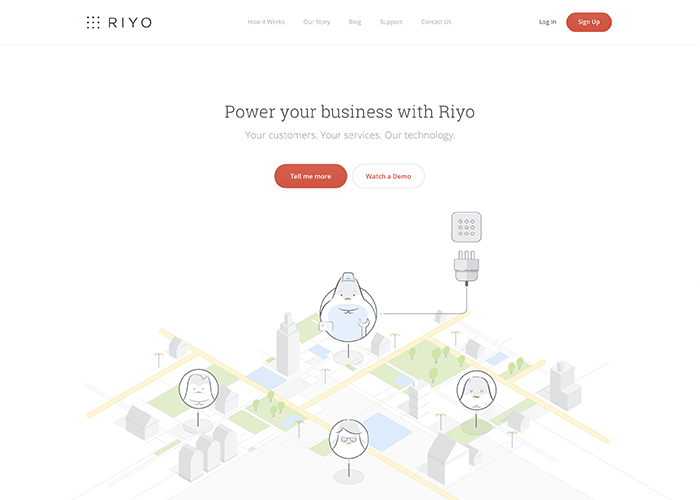 Power your business with Riyo. Your customers. Your services. Our technology.